Summer may seem like the obvious choice for vacation, and more travelers are embracing the shoulder season, but we’d like to make a case for the off-season: Italy in December. 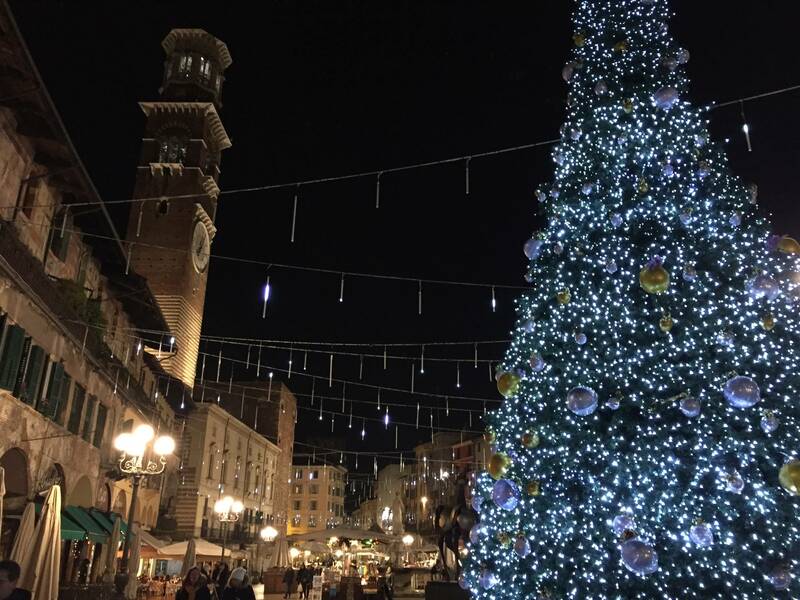 With its festive atmosphere and mild weather, the holiday season can be the best time to experience Italy. 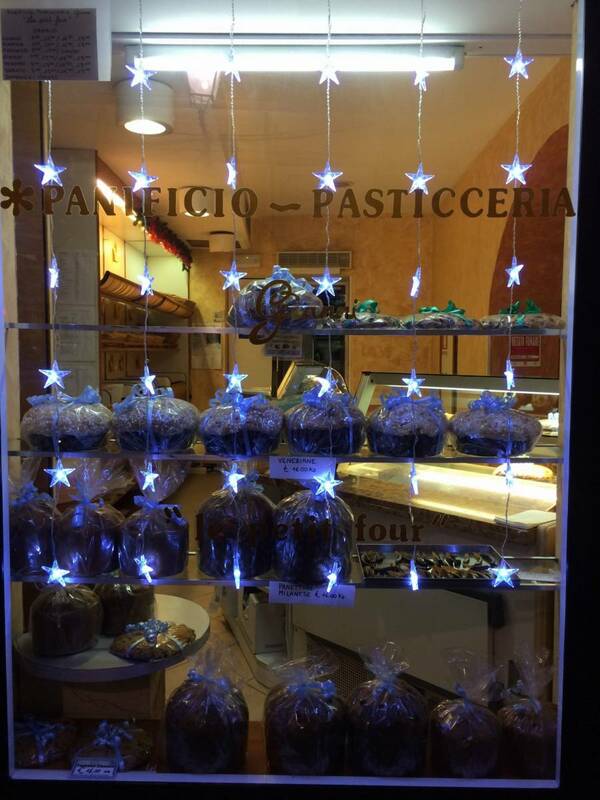 December marks the season when cities and small villages throughout Italy shine brightly with Christmas lights. Locals flock to open air markets to buy holiday gifts and enjoy December nights with friends and family. Not only is it simply beautiful, it’s also a unique way to take part in the Italian experience. Italians spend the winter hiding inside. Besides the wonderful Christmas markets to explore, you’ll find outdoor ice rinks set up in most major cities during the holiday season – and they’re not just for the tourists! The rinks are filled with families, teenagers, and children enjoying the holiday cheer and a festive way to ward off the winter chill. If you’re not feeling up to lacing up your own skates, you can grab a cappuccino at a nearby cafe and people watch to your hearts desire. Cafés in Italy will often have outdoor tables available throughout the winter, with heat lamps, fires or even blankets to keep guests warm. Do like the locals do and find one during the day to soak in every ray of sun available. Beyond that you can ski in the mountains, go snow-shoe hiking, window shop and generally enjoy your time outside, no need to hide! In December, stores and markets throughout Italy are stocked with traditional Italian dessert breads – panettone and pandoro. Both are sweet yeast breads found only during this time of year. Pandoro, traditionally from Verona, means bread of gold and was a staple on the tables of the rich Venetians during Christmastime. Today it’s a Christmas classic for all Italians. Panettone is the Lombard answer. A tall loaf, panettone is filled with dried fruit and candied citrus and is a Milanese tradition. Of course at any Christmas market you can find a wealth of sweet treats, but it isn’t Christmas in Italy without one of these traditional sweet breads! You can only find this delicious Italian sweet bread in December. Sure, you might need to pack a winter coat and scarf, but Italy in December is actually quite moderate and for many preferable than the scorching summer for touring. Temperatures in the north range from 25 – 45 degrees Fahrenheit (though the mountains have their own microclimate) while the south easily enjoys an average of 50 degrees and in Sicily it may get as high as 60 degrees Fahrenheit in December. January and February run colder and November rainier, but December is a sweet small in-between. Plain and simple: December may be the best time to visit some of Italy’s most popular and heavily touristed destinations such as Venice or the Italian Riviera. Imagine all the picture-perfect beauty of Italy, but without the crowds and selfie sticks. It’s a whole different experience to stroll through the enchanted city’s winding side streets, walk through Piazza San Marco and overlook bridges and canals or hike one of the famed Cinque Terre trails when it feels like you have all of the city to yourself. Ready to experience the magic of Italia for yourself? Contact us to begin planning!